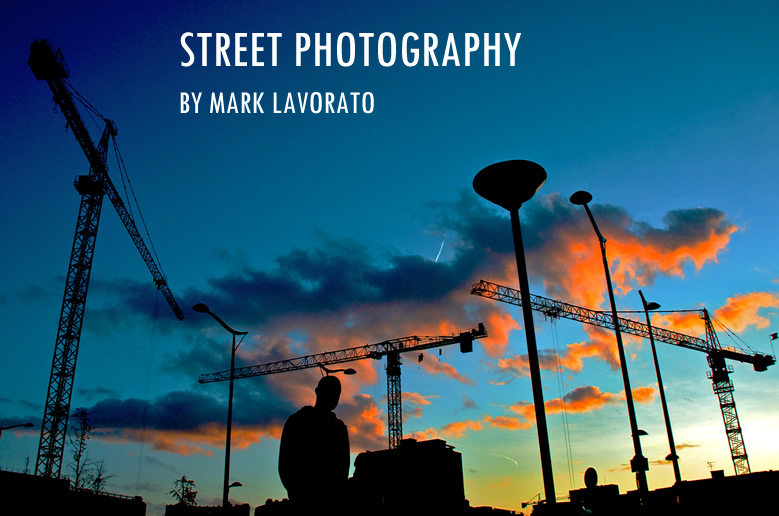 What many people don't know is that street photography was the precursor to photojournalism. First came the art, then its utility. In the 1920's, with the advent of camera technology that was both more compact than it had ever been before, and finally fast enough to capture subjects who were in motion and not posing, a trend soon developed of photographers snapping shots of people out in the sunny streets of public life. The compositions were artful and evocative, yet tended to deal with subject matter that was light-hearted. Throughout the decade, a vanguard of talented photographers emerged, among them Robert Doisneau, Brassaï, Willy Ronis, and Henri Cartier-Bresson. In the 1930's, with the Great Depression and political upheaval in much of Europe and North America, the need to witness adversity grew in relevance and importance. The majority of active street photographers were eventually hired by newspapers and news magazines, which were increasingly using photos to complement their articles. Magazines such as Life and Time sent these photographers on assignments to capture dissent and crisis in an immediate visual medium. The photo essay, and photojournalism, were born. The photographs in this series are in the spirit of that original movement in the 1920's, and are intended as an introduction to street photography. They are artful shots of candid subjects who are going about their daily lives in public spaces.